The Wooden Crown. Comics and Illustrations by Michael Dialynas. : Mikey Loves Pizza! 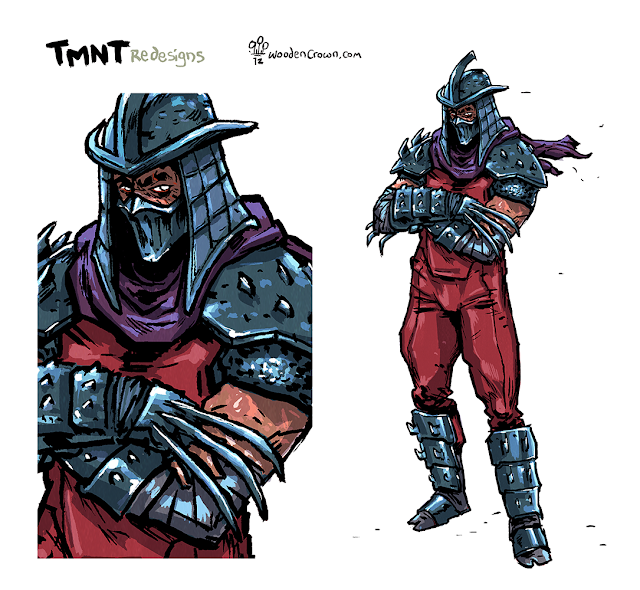 plus Shredder Redesign. Mikey Loves Pizza! plus Shredder Redesign. 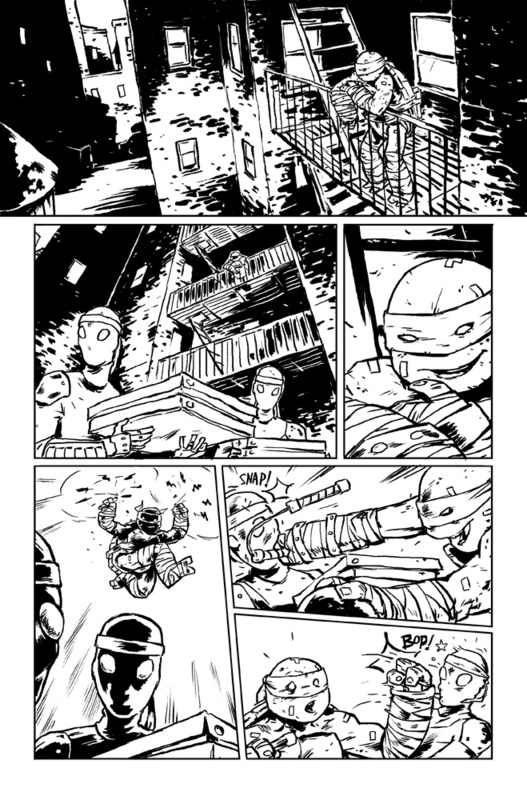 Since my last post was the TMNT redesigns why dont we continue with a page i did with Michelangelo stealing a pizza from some Foot Ninja? i saw the series premier of the Nickelodeon series and i gotta say that i like it. 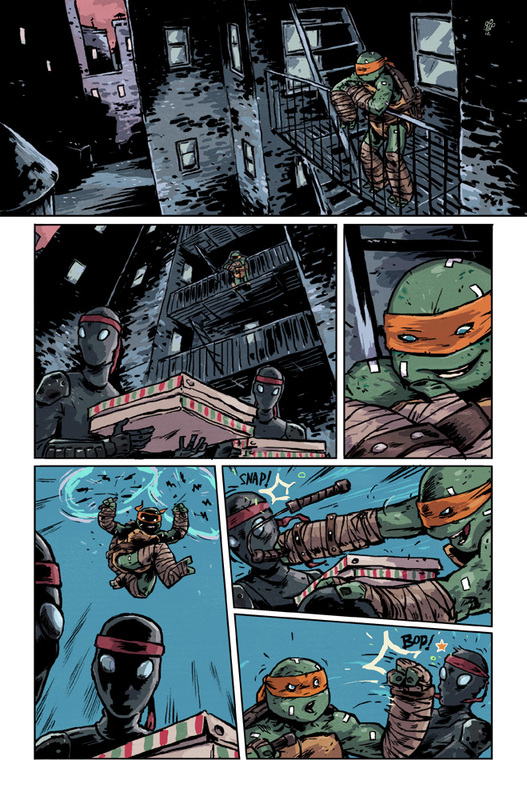 Its a good time to be a Turtle fan with this series on the air and the new comic coming out by IDW. Here’s Shredder, its been a long time coming till i finally found the right Shredder for me. A hefty dose of the 1990 movie, the orignal comics and with a little bit of the Shinobi video game. Made him to give cuts and bruises to the Teenage Mutant Ninja Turtles i did a couple of months ago. The Last Shop on the Street. Roaming comic artist and illustrator. currently rooted in Athens. And for those who have trouble, my surname is pronounced like "The-Alley-Nas"
Posted images & content are the property and copyright of © Michael Dialynas. Simple theme. Powered by Blogger.